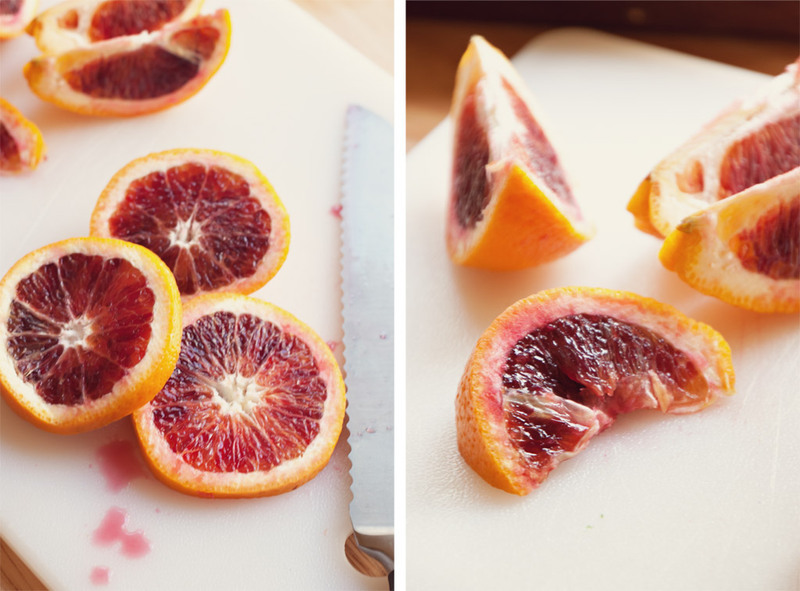 I’ve heard of blood oranges before, but never actually bought any until this year. I’m kinda in love with them. 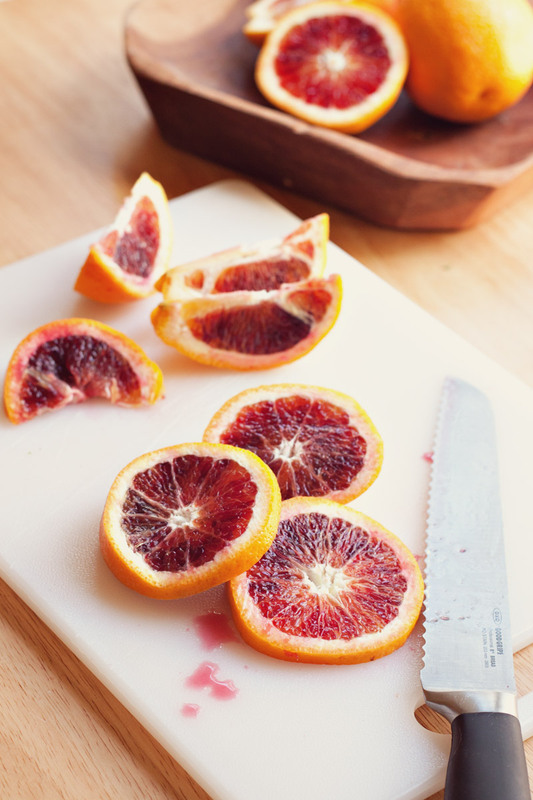 I don’t even think that taste that great (they don’t seem to be as sweet as normal oranges to me), but they are just so beautiful that I would probably continue to buy them even if they tasted awful. I took these photos a few weeks ago when we had a power outage for no reason in the middle of the day. Seriously, it was bright and sunny and only slightly windy, so I can’t imagine what caused us to be without power for 2+ hours on a Friday afternoon. 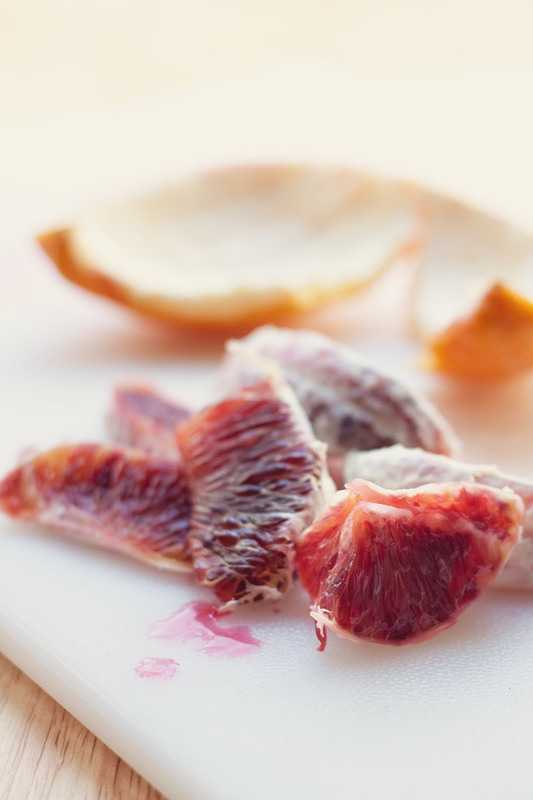 But I figured I would make the most of it and take some photos and the blood oranges were the first thing that came to mind. That actually made me realize that I need to be making time to practice taking photos like that more often. It was fun, it was a nice stress reliever and I’m never going to grow as a photographer if I don’t practice all the time. I’m going to try to take a “power outage” break at least once a week from now on.